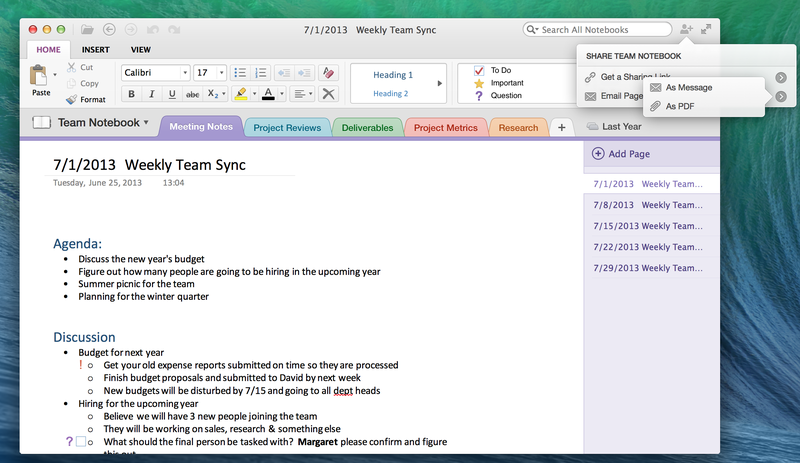 We are thrilled to announce today four major updates for OneNote for Mac, OneNote for iPad and OneNote for iPhone. Building on our recent updates in May, these enhancements make OneNote the best choice for taking notes and staying organized at work or school. 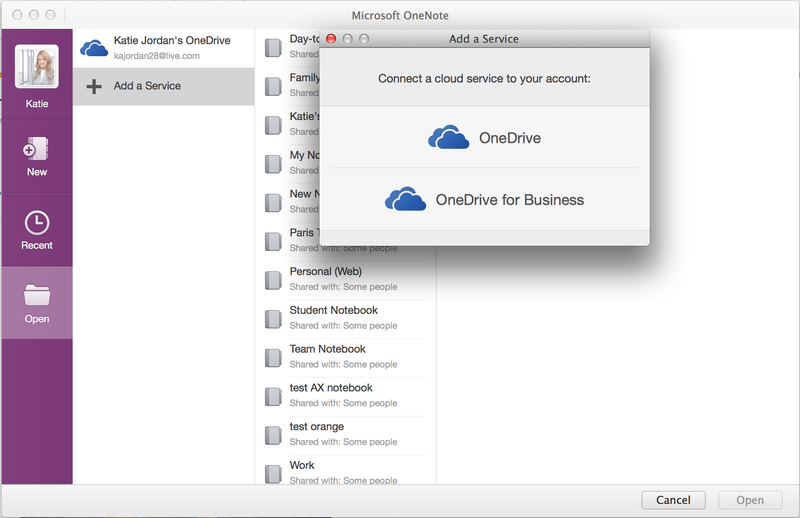 We know many of you using OneNote for Mac have been asking for the ability to access your work or school notebooks hosted on OneDrive for Business. With this update you should be good to go! 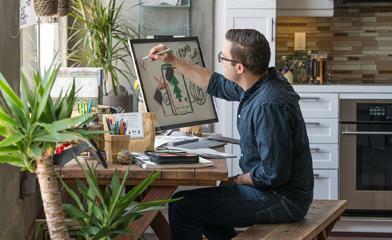 You can now open, sync, and create personal or shared project or class notebooks on OneDrive for Business. Additionally, if you are using OneNote just for work or school, we made it easier for you to get started with OneNote by directly signing in with your organizational account upon opening OneNote. Whether you are a professional preparing for a big meeting with the boss or a student getting ready for a new school year, we’ve added new capabilities to help you stay organized and keep all your notes and related documents together in your notebook. 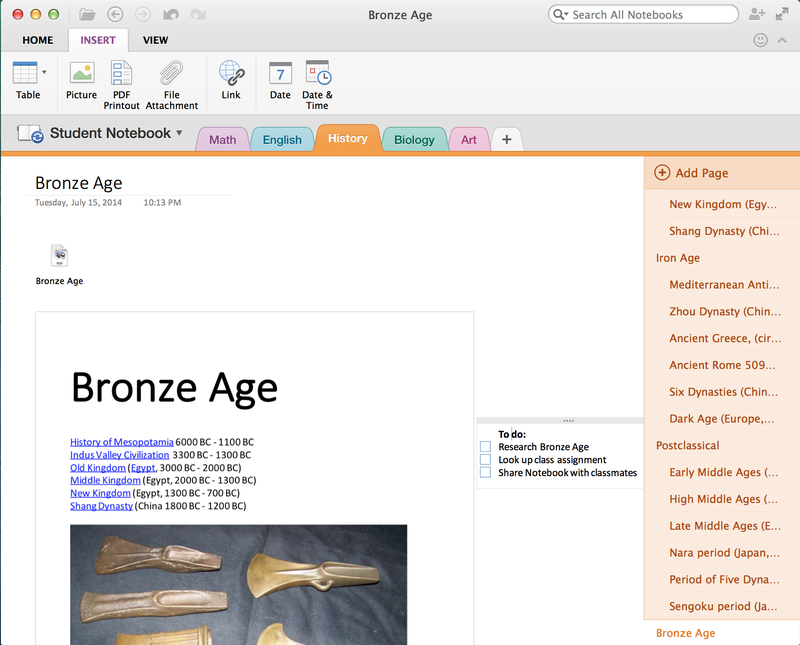 Now you can insert and view files, including PDF printouts, in your notebooks on Mac, iPad and iPhone. For example, on Mac you can drag and drop a PowerPoint deck or a Word document into your notes, as an attachment, and then view it in the OS built-in, Quick Look, or in the app itself. 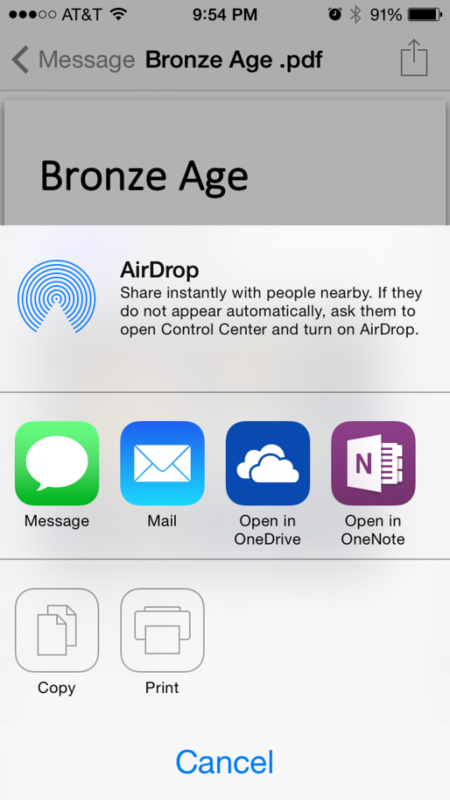 On iPad or iPhone you can insert pictures or documents you receive in Mail or other apps by selecting ‘Open in OneNote.’ That way, even on the go, you are never losing track of important documents relevant to the project you are working on within OneNote. In addition, if you have a PDF file, you can insert it as a printout in your notes, making it easy to annotate with your own notes, whether they be meeting or lecture slides, research papers or class readings. We received many requests for the ability to access password protected sections created on OneNote for Windows. Now you can do so on Mac, iPhone and iPad. Simply navigate to the section and enter your password to access your private notes. Once you have reviewed or edited the notes you can easily lock the section, or after a few minutes it will lock automatically. That way, a confidential company note or study guide remains for your eyes, and your eyes only. As you add more sections, section groups, and pages to your notebooks you may want to reorder or move items to keep your notes organized. This is especially handy when you’re sharing notebooks with colleagues or students and new content is added by others in different locations of your shared notebook. 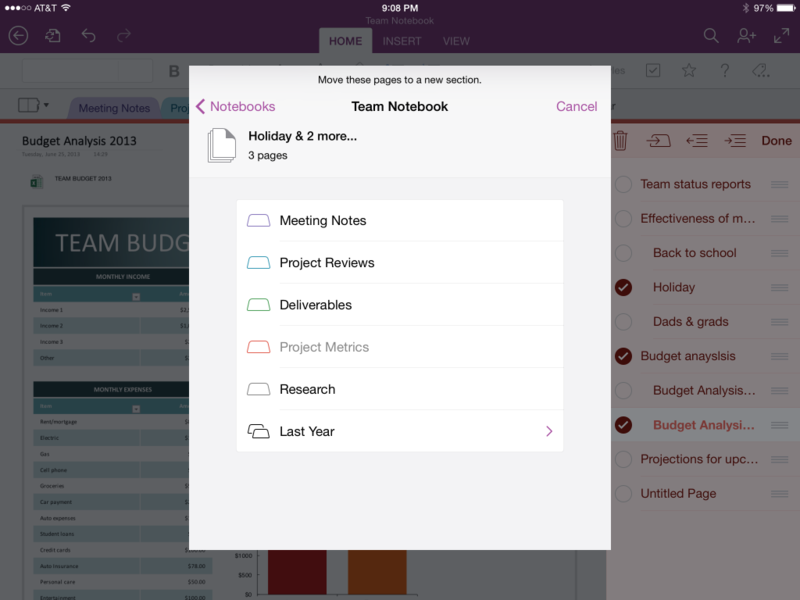 You can now keep your notebooks organized from Mac and iOS devices. To enhance your experience of capturing content in to OneNote we’ve introduced additional copy and paste improvements this release for both iOS and Mac. 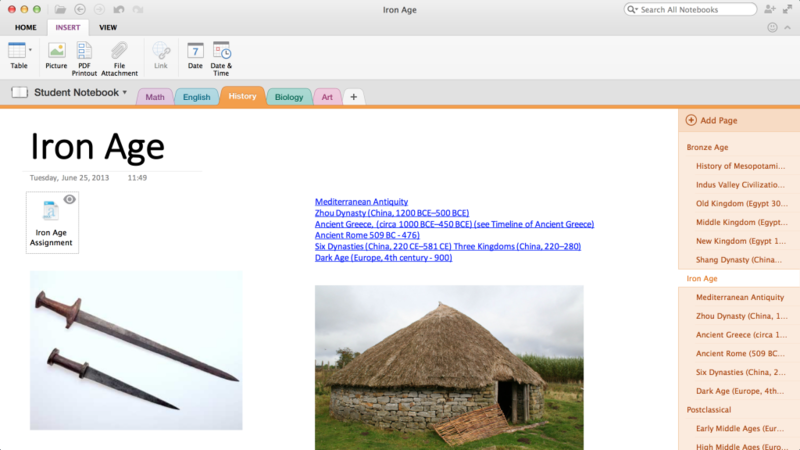 If you are doing some research for a project at home, school or work, you can now copy formatted content from websites or other apps and paste in to your notes on any of your devices. In addition to the ability to send your notes as PDF attachments in OneNote for Mac, you can now choose to send your notes in the message body. This can be handy when sending meeting or class notes to others. Try out these updates today and tell us what you think. We appreciate your feedback as it helps us improve OneNote and deliver on your top requests. Check out our new and recently launched feedback site where you can post your own suggestions and vote for others. We would love to hear from you.